CRAZY DISCOUNT! Was: $419.95 Now: $209.97! I love this T.V unit. 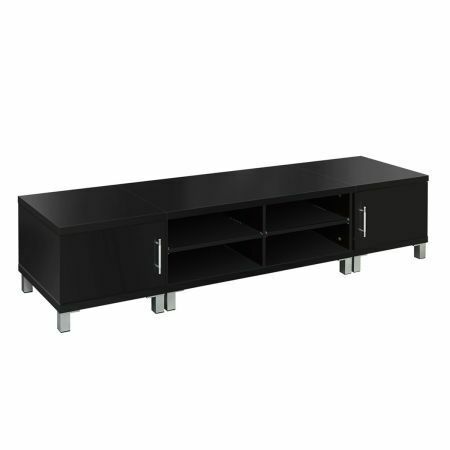 It is sturdy and well made and looks very modern.I love that it has enough room for my foxtel dvd player and PS4. 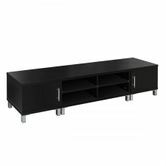 It is big enough to hold a 55" tv and two large upright speakers at the end.